Mr Navin Agarwal was appointed to Board in April 2002. 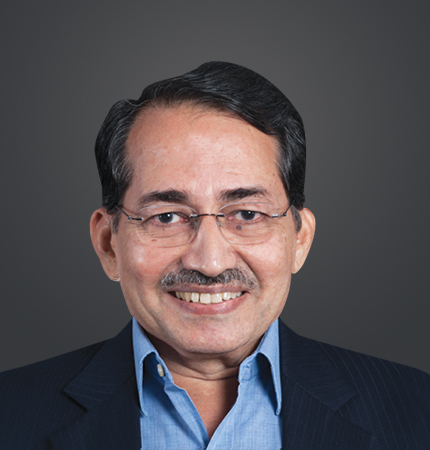 Mr Agarwal’s experience spans over 25 years in strategic and operational management. He has been the key driver behind the Company’s growth story. 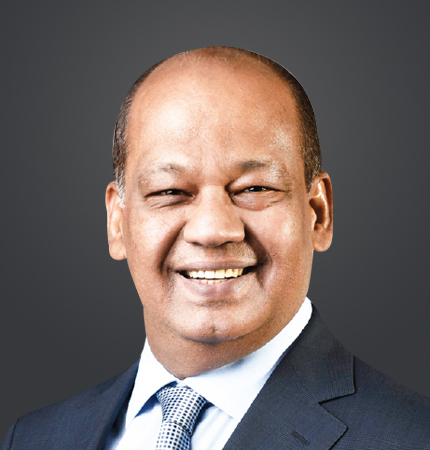 He is the Chairman of Vedanta Limited and Cairn India Limited and Deputy Executive Chairman of Vedanta Resources Plc. 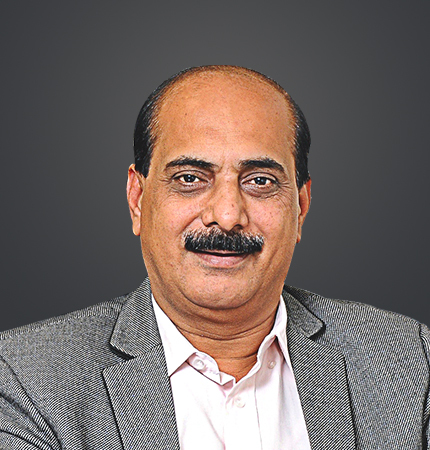 Mr. Sunil Duggal was appointed as CEO & Whole-time Director on October 1, 2015. He joined the Company in the year 2010 as Executive Director, became Chief Operating Officer in the year 2012 and was Dy. CEO from 2014, before becoming CEO & Whole-time Director. 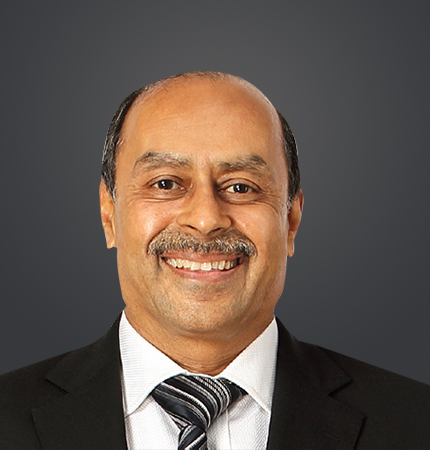 Mr. Duggal is a result oriented professional with over 32 years of experience of leading high performance teams and more than 18 years in leadership positions. He is known for his ability to keep a level head at all times, nurture and grow a business, evaluate opportunities & risks and successfully drive efficiency & productivity whilst reducing costs & inefficiencies and deliver innovative solutions to challenges. He has electrical engineering degree from Thaper Institute of Engineering & Technology, Patiala. Mr. Duggal has been honoured with Rajiv Gandhi Award for Environment Excellence in 1998 and has also published various articles in Science & Technology section of newspapers. 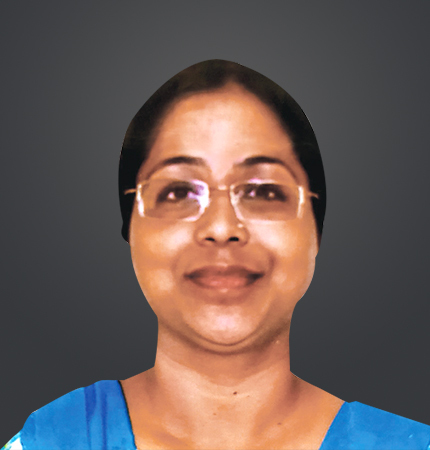 Ms. Reena Sinha Puri was appointed on the Board with effect from 29th December 2016. She is an officer of the Indian Revenue Service. Currently she is Joint Secretary and Financial Advisor in the Ministry of Mines. She has held various positions in the Income tax Department and on secondment with the Department of Taxes, Government of Botswana. She completed her Bachelor and Masters in Political Science from Punjab University and Bachelor of law degree from Delhi University and Master’s Degree in Public Policy, NUS, Singapore. 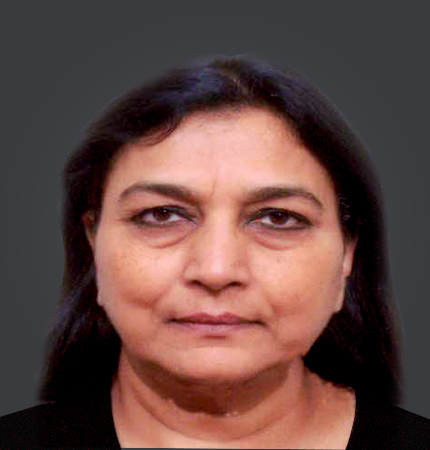 She is also on the Board of Bharat Aluminum Company Ltd.
Ms. Farida M Naik was appointed on the Board on 14th March 2017. 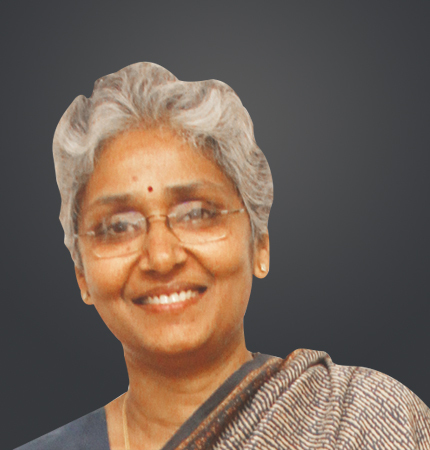 She is currently Director in Ministry of Mines, Government of India. She has held various positions in different ministries and department of Central Government, including her last stint as Joint Director in National Book Trust. Mr Narayanswamy was appointed on the Board in March 2009. He is a member of The Institute of Chartered Accountants of India and has an extensive industry experience. 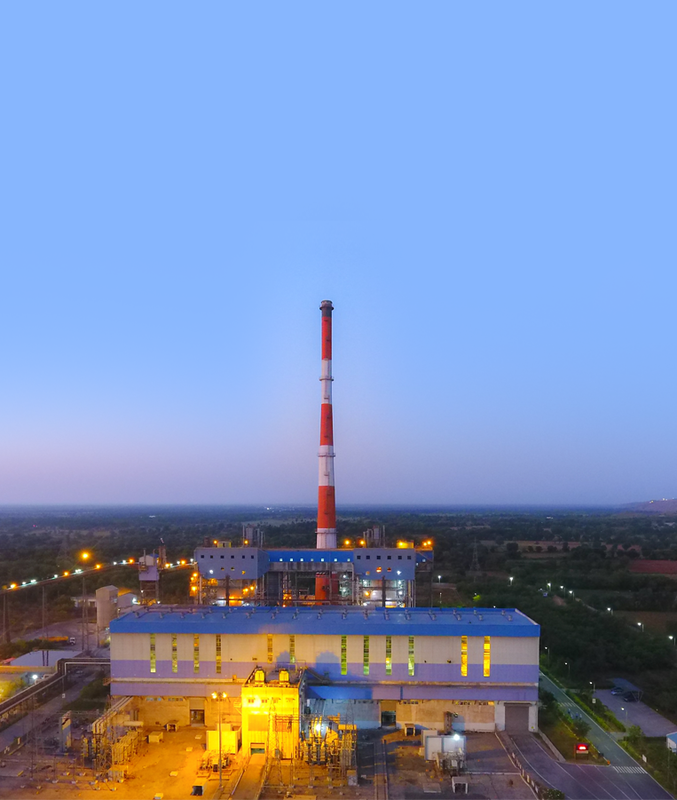 He is also on the Board of Sterlite Industries (India) Limited, Sterlite Technology Limited, IBIS Softec Solutions (P) Limited, IBIS Logistics (P) Limited, IBIS Systems & Solutions (P) Limited and Primex Healthcare and Research Private Limited. Mr. Todarwal was appointed on the Board in March 2015. He is a member of the Institute of Chartered Accountants of India and has extensive experience in Taxation, Statutory Audits, Due Diligences, Arbitration and Joint Ventures. He is also on the Board of Sterlite Technologies Ltd., Graviss Hotels & Resorts Ltd., Anuh Pharma Ltd., SREI Mutual Fund Trust Pvt. Ltd., Welspun India Ltd., Welspun Global Brands Ltd., Sterlite Grid Ltd.,Sterlite Grid 2 Ltd. and Lakecity Ventures Pvt. Ltd.